Being an adult makes you aware of so many things which were not even on your radar growing up. Eco-friendly, sustainability, organic is not what you are looking for when you are on a tight budget. However, being a home-owner and a thirty-plus woman, I have all-kinds of requirements from each product that enters my household, whether it is the cleaning supplies or home decor. Rugs a have being my object of lust in terms home decor. Some people like their furniture, others their lamps, I like rugs. I personally, believe they make or break the decor of any room. 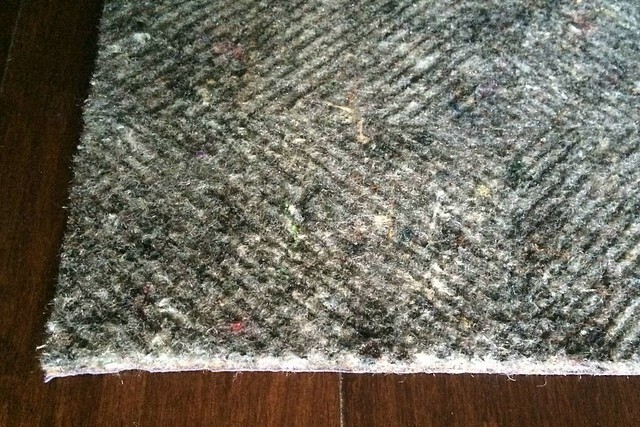 However, what most people do not focus on when they think of rugs, are the rug pads. Buying natural fibers for your household can ensure that your fabrics are recyclable and can eventually go back to the earth. 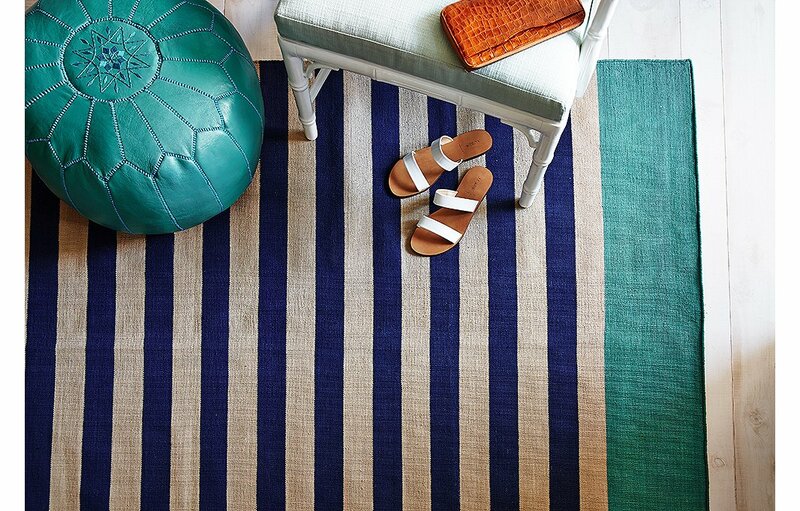 When purchasing rugs for your home, look into natural fiber rugs such as; wool, seagrass, jute, and sisal. If you want a colorful rug, make sure the dyes used are all natural and non-toxic. These products are typically biodegradable and will reduce waste. 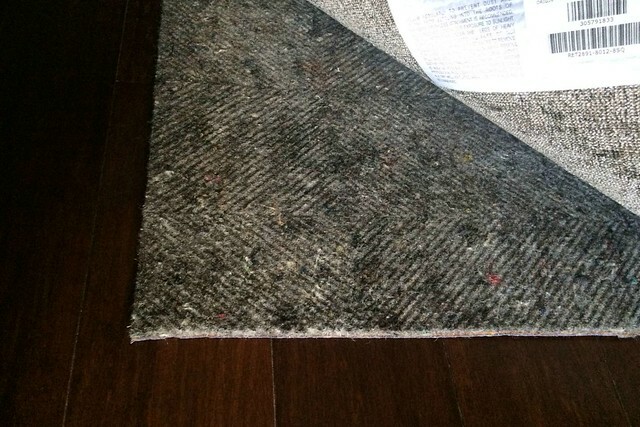 2) Longevity - A pad extends the life of your rug by preventing the fibers from being crushed. 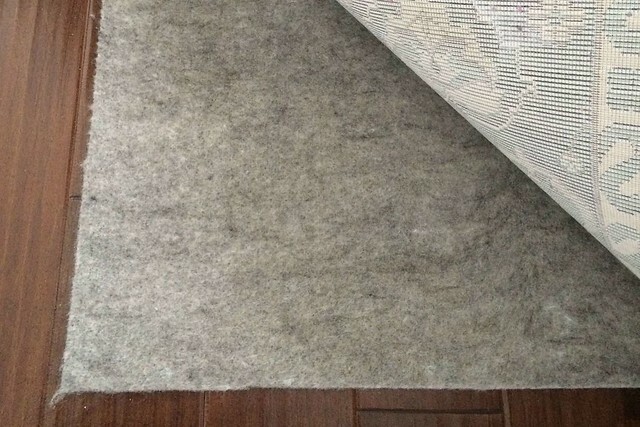 The pad acts as a type of buffer between the hard surface below and the rug above. 3) Protection - A pad prevents dye transfer, marring, staining, and scratching to the floor or carpeting beneath. 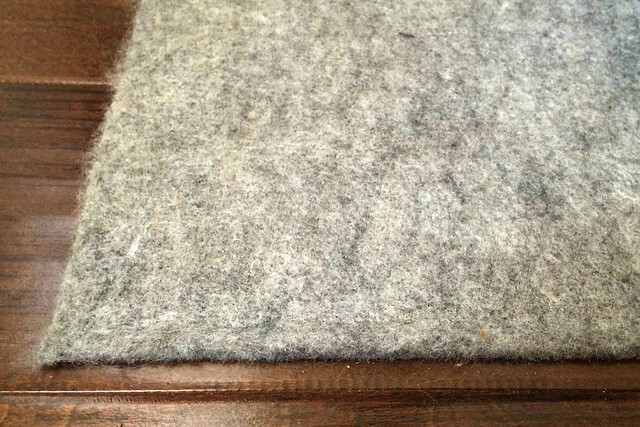 I have been using the following rug pads for past couple of months and they have stood 100% on their claims. I have not had a single issue. They are light, easy to maneuver, and extremely durable. What I truly appreciate about the Rug Pad Corner was that they go above and beyond to make sure that every product they sell is 100% natural. They use their patented Heat Press technology to avoid any need for harmful adhesives. By staying completely natural with their products, they ensure that everything they sell is environmentally sustainable and completely safe my your home. Making me feel more confident about my purchase and helping me reduce my carbon foot print.